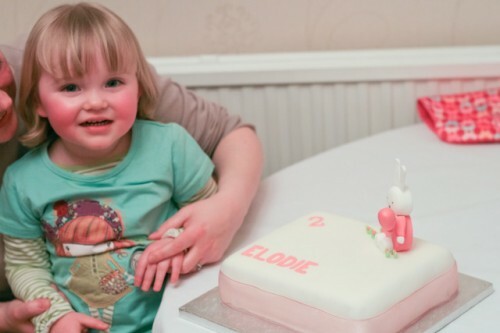 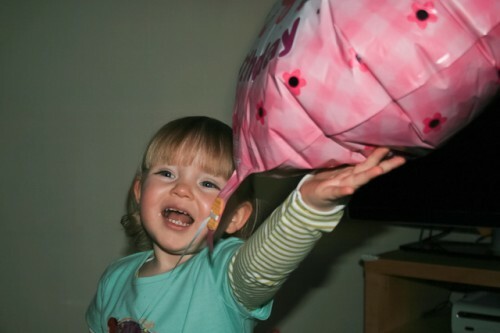 Elodie was 2 on Wednesday, I really dont know where the time has gone. 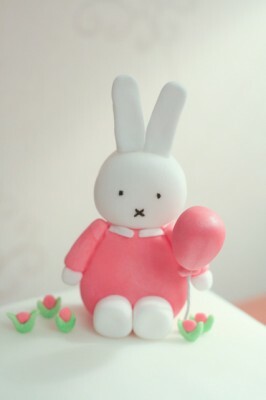 A birthday calls for cake so here is her Miffy cake. 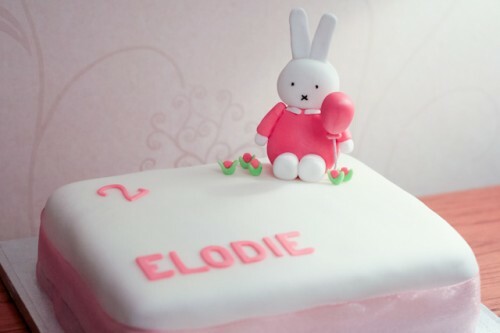 This is the first time I have tried to make a figure to go on top of the cake and I have to say I am reasonably proud of my efforts given I didnt practice!